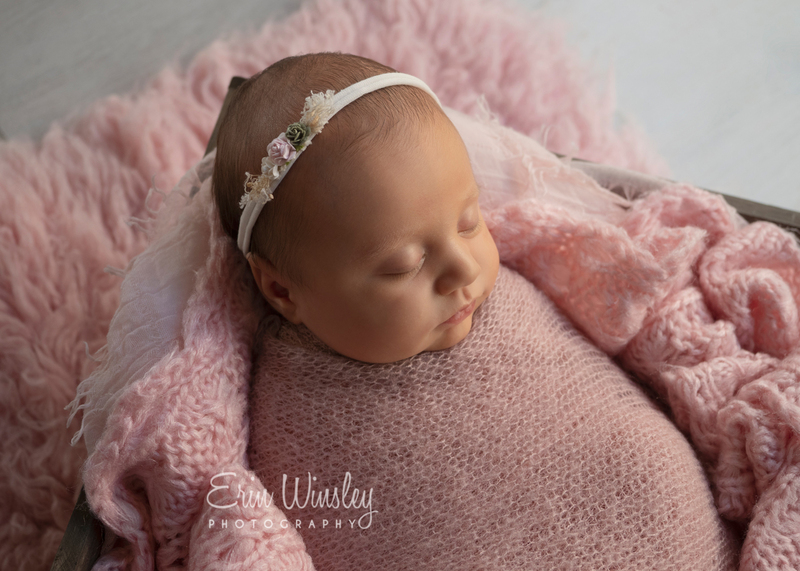 Newborn Photography Pimpama – This gorgeous little girl had a Wrapped Mini Newborn Photography Session done in her own home. 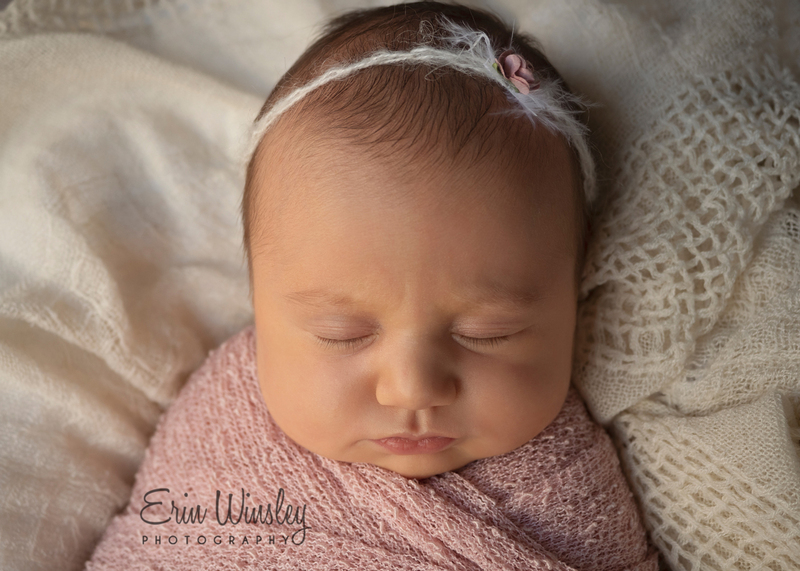 At approx 3 weeks old she was so perfect during her session and was more than content to sleep through the whole thing! Harper absolutely loved being wrapped. 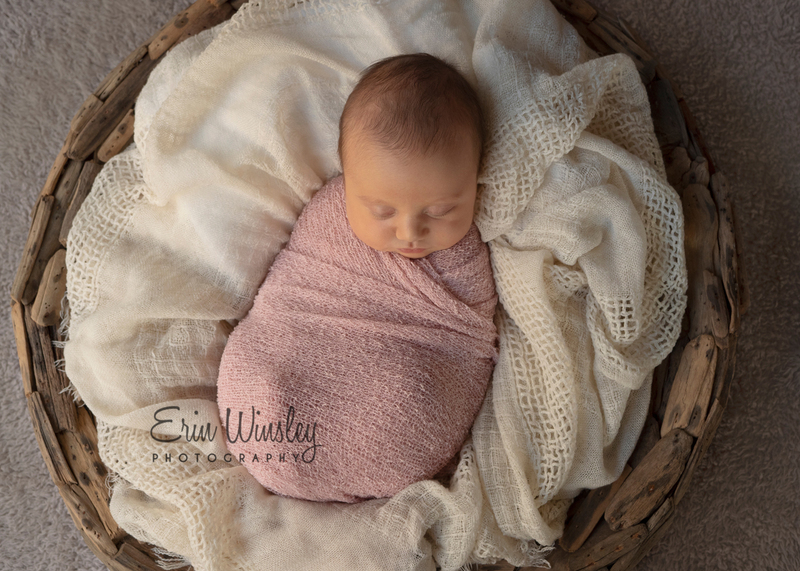 The great thing about my wrapped mini sessions is we are able to get through three different looks and set-ups quite quickly as babies feel very snug and secure when swaddled. During the session I use a base wrap and then put another pretty, textured wrap on top to make sure everything looks neat. This way I only have to remove and replace the top layer and usually baby sleeps through the whole process. Harper had amazing skin and such pretty little features. A photographer’s dream! 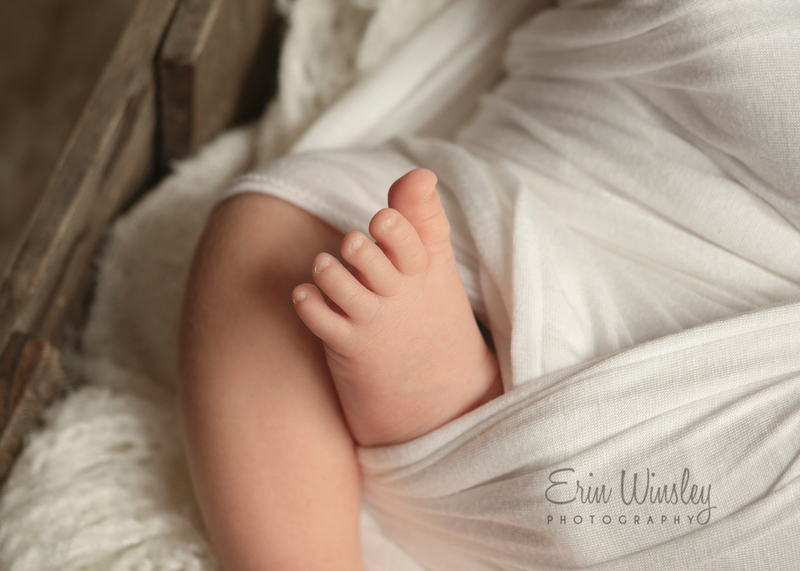 During a session I often stop and have to marvel at how perfect and peaceful sleeping newborn babies are. I absolutely love being able to capture these moments for parents and am truly grateful to be trusted to photograph such a special moment. Note: All of these images were taken in my client’s home. 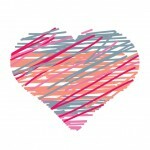 You are still able to have studio-look images without having to leave your house. 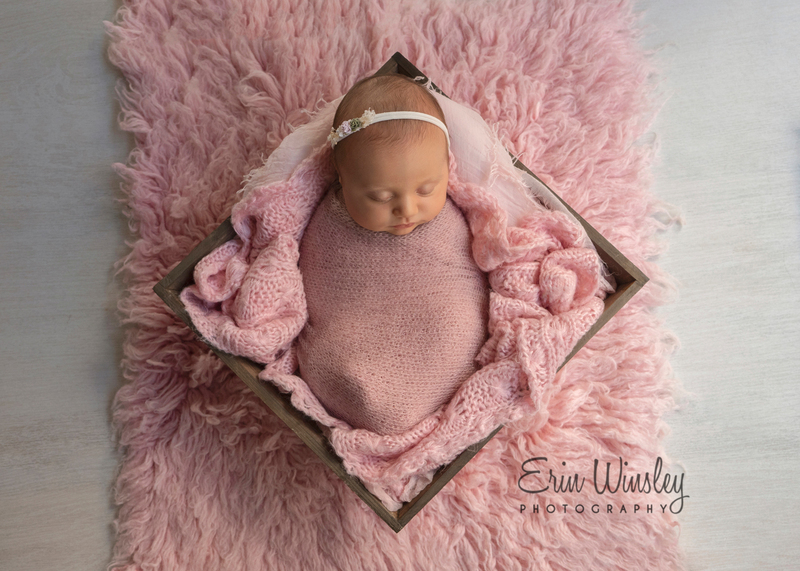 Before your session I will discuss colour schemes and posing ideas and bring with me a range of different props and blankets to choose from on the day of the session. I will bring everything I need with me so you don’t have to worry about a thing. I know how hard it can be trying to leave the house in the first two weeks so I try to make the whole process as easy and comfortable as possible.